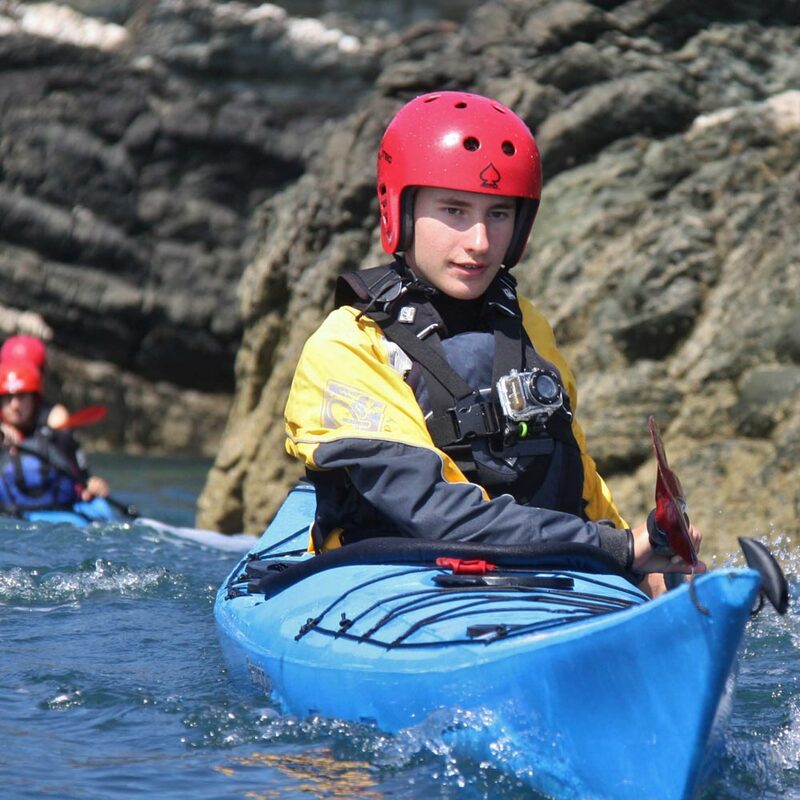 This camp is a fun and exciting introduction to kayaking for young people aged 12 - 17 years old. 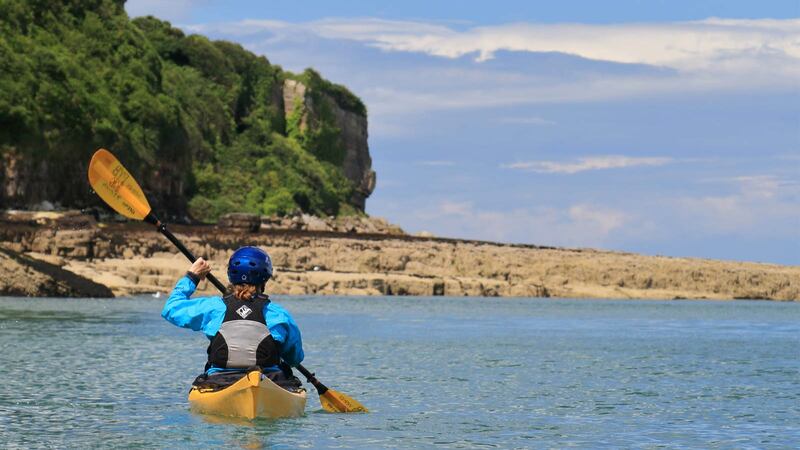 With their infectious enthusiasm for the activities on this five day course, our experienced, highly qualified coaches will give you a thorough grounding in kayaking. They'll introduce you to all the equipment and the basic kayaking skills on local rivers, lakes and the sea, and they'll help you choose the level of adventure that's right for you. You'll have plenty of opportunity for coaching and progression in white water and sea kayaking, because we work in small groups so that we can give you individual attention. On the first day, you'll concentrate on developing a good paddling technique and water confidence, using the local lake, river, and our heated indoor pool. 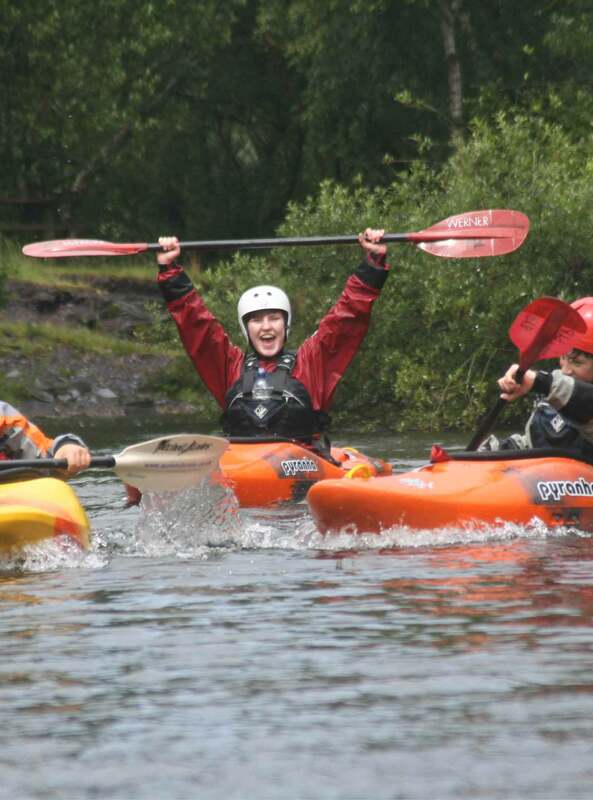 Then you'll be off exploring the lakes, coastline and slow moving rivers of North Wales to build on what you've learned and develop your paddling skills and confidence even further. You should be 12-17 years old, with a reasonable level of general fitness, and little or no experience of kayaking to attend this course. You'll need a reasonable level of general fitness to enjoy and benefit from this camp, but you don't need to do any special preparation.